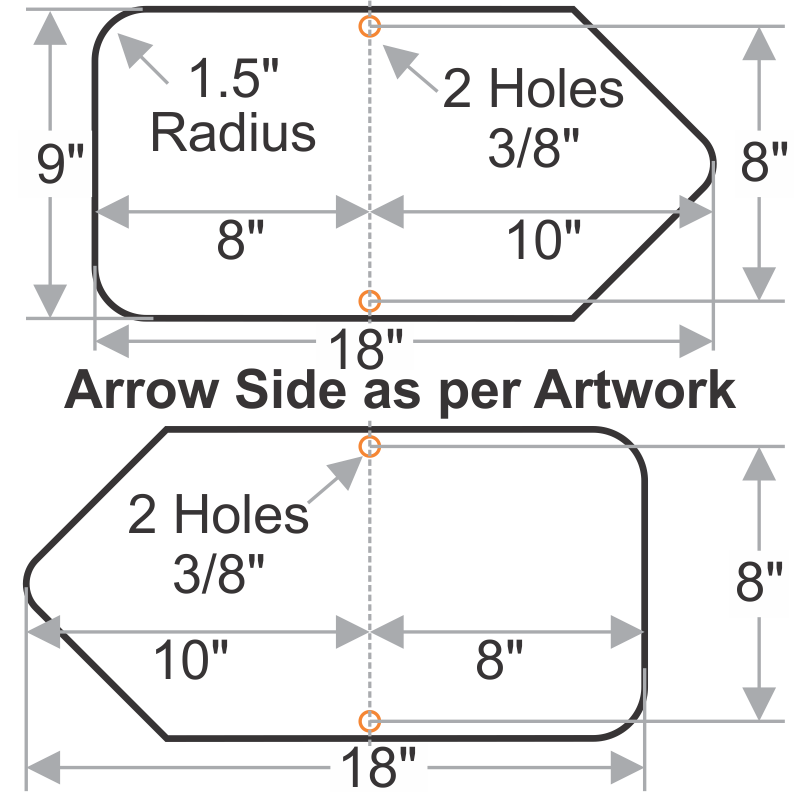 These signs don't have an arrow print; they're simply cut out in the shape of an arrow. 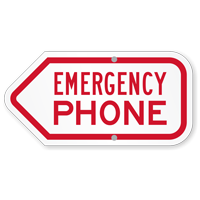 These great navigational tools help you point towards the 'Emergency Phone' in your facility. 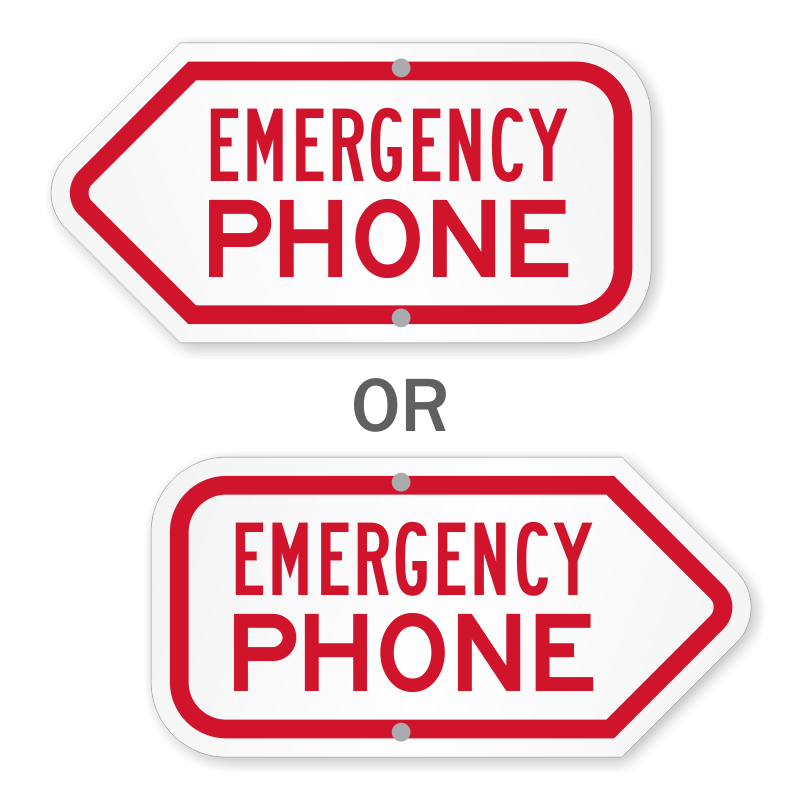 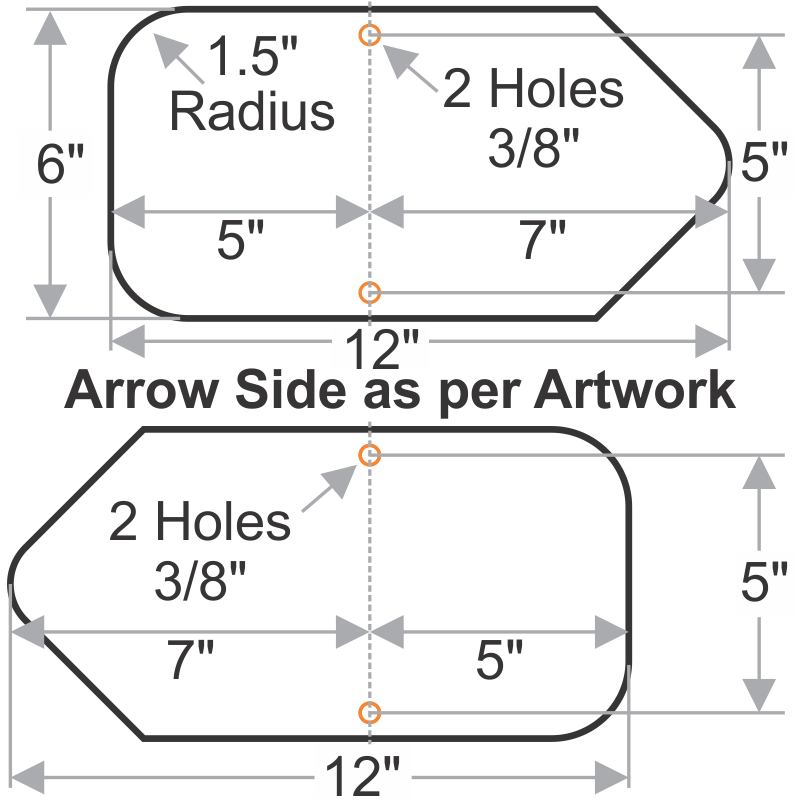 Choose from left and right directional signs.